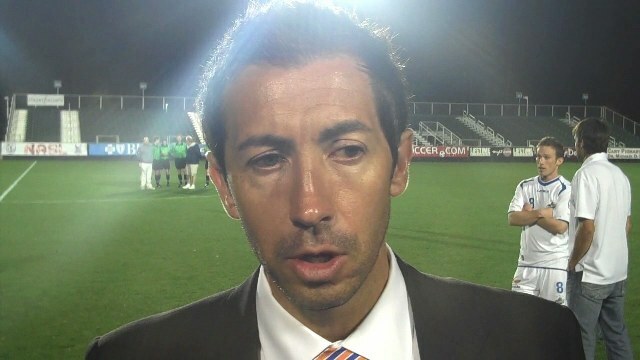 Martin Rennie is leaving the Carolina Railhawks at the end of the 2011 NASL season. 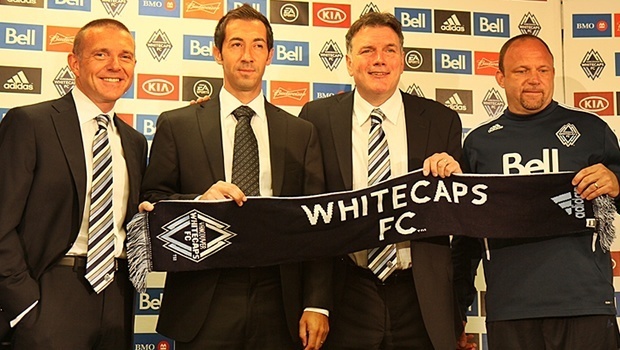 Rennie will be moving Major League Soccer to coach the Vancouver Whitecaps. Carolina Railhawk’s president Curt Johnson spoke to the media to officially break the news. Rennie is in the middle of his third season with the Railhawks and will be leading the Vancouver Whitecaps in MLS starting in 2012. 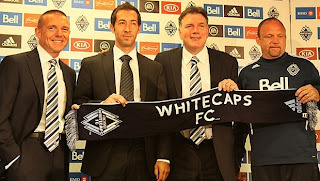 It’s no surprise why the Whitecaps went after Rennie. The Scotsman has had success at every level he has coached. He found success with the Cleveland City Stars and now with the Carolina Railhawks. With the Railhawks thus far he has amassed an impressive record of 52-22-26 in all competitions. “This is a key part of what makes this agreement and this opportunity for Martin so positive,” said Carolina president Curt Johnson. What might be most remarkable about this entire ordeal is that it was not unexpected. 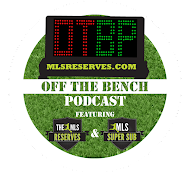 After the success of the team last season, reaching the final, and the amazing play this season MLS was the next logical step. 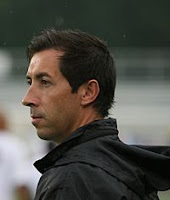 Martin Rennie’s contract with Carolina expires at the end of the season which means that there will no be financial exchange between the Whitecaps and Railhawks. Carolina has become a fantastic breeding ground and MLS talent. Josh Gardner and Tommy Heinemann have moved to the Columbus Crew, Daniel Paladini to the Chicago Fire and several others as well. Rennie is now added to the list of success stories to come out of the Railhawks organization. “It furthers the spotlight on our organization,” said Johnson. The spotlight is certainly on Carolina. There is something special about the team, the organization and the growing fanbase.